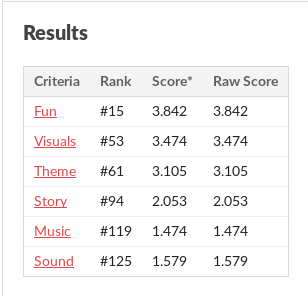 So Heartjam is now since a while over and amongst almost 160 entries, I'm happy to have placed in the top 20 in the Fun category! It was awesome seeing and playing all the other games, and placing amongst so many other gems is a fantastic feeling, as there was so much other good work in there and mine lacked both sound, music and arguably also story! 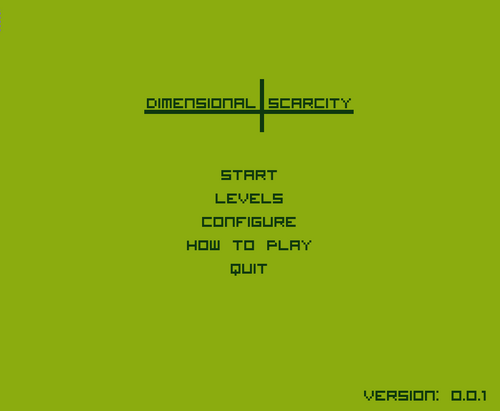 I've since decided to continue developing this (not making it huge, but making it a longer game, with some more puzzles, a few more mechanics and releases on more platforms, most notably probably iOS and Android if I can figure that out! 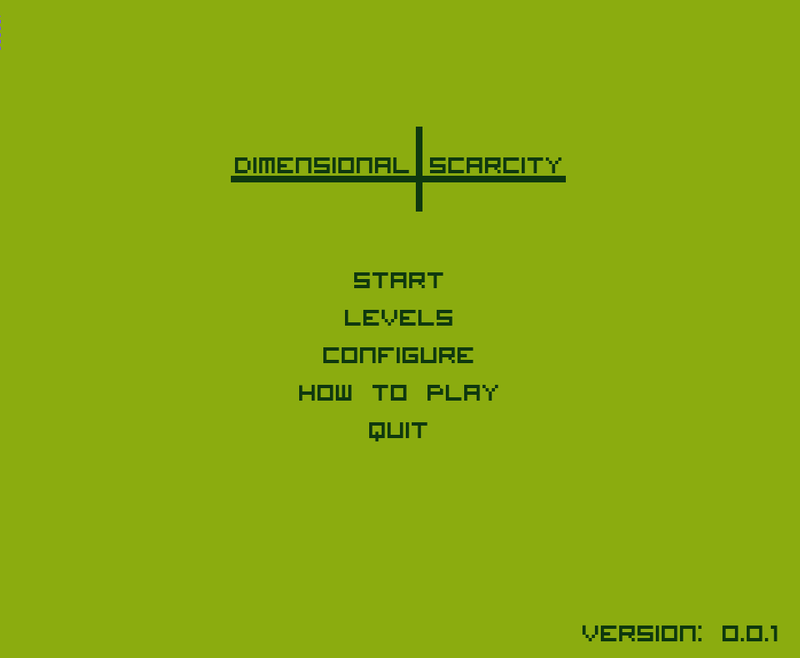 Source for Heartjam version added!